dry-type evaporators in liquid injection. l Interchangeable orifice assembly,easy-to- stock,easy capacity matching,better service. l The hybrid charge technology is applied to the contact bulb. l Can be equipped with the external or internal pressure equalization. l Superheat is adjustable,factory setting is 3°c. l Safe working pressure: 4.5 MPa. Note:Nominal capacity is based on evaporating temperature te=4.4°c, condensing temperature tc=40°c,and refrigerant temperature ahead of valve t1= 37.8°c. 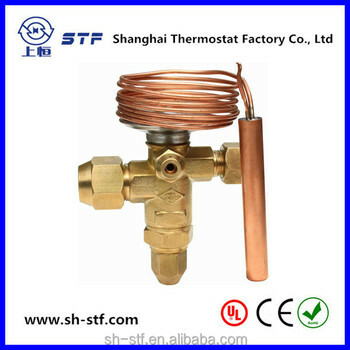 When selecting capability of the expansion valve, pressure differences between two ends of the valve and evaporating temperature should be considered, so as to make it to fit with the thermal load of the evaporator. We have any information which could be used as reference for model selection. 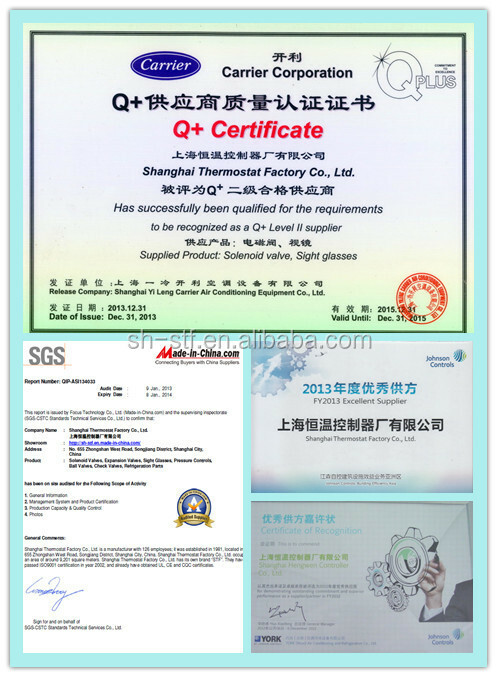 Since it is difficult to calculate the actual pressure loss, we suggest that the selection of model and specification should be done based on test under the actual working condition. 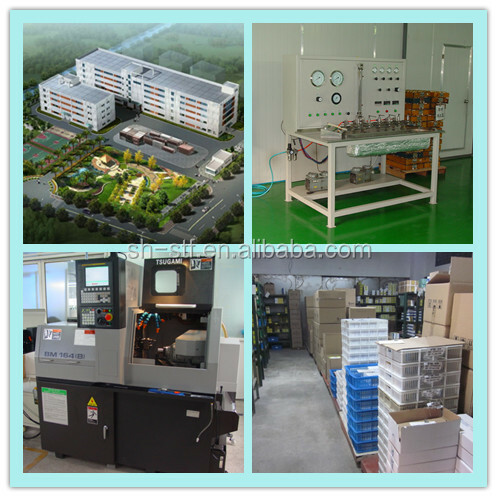 There is relationship between pressure loss and cooling capacity. If ΔP exceeding the value as we mentioned, we suggest to apply the external equalizer valve, which is suitable for the occasions of great resistance to flowing refrigerating agent, low evaporating temperature and over numbers of liquid branches. 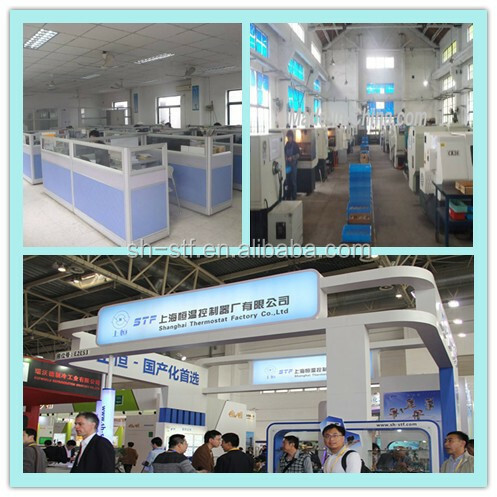 Besides, we suggest to establish a over cooling temperature of 1 ~ 4ºC before the expansion valve. We are pleased to provide the tables of Extended capacity (Tons) and Fault frequently occurred and their solution when you want.